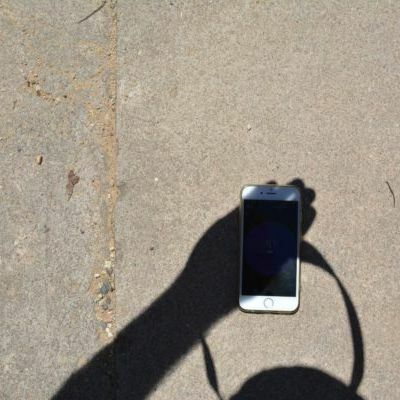 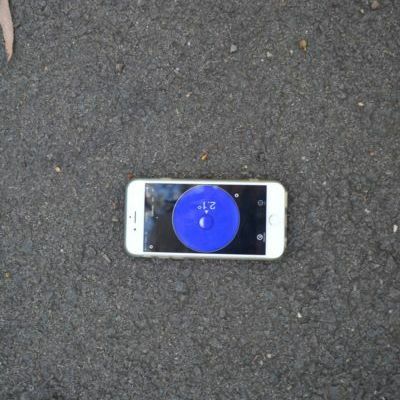 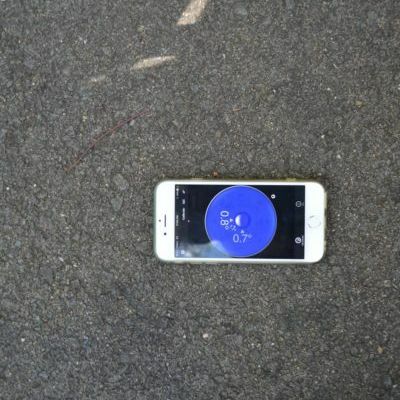 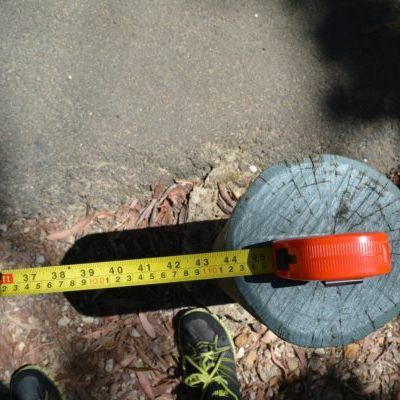 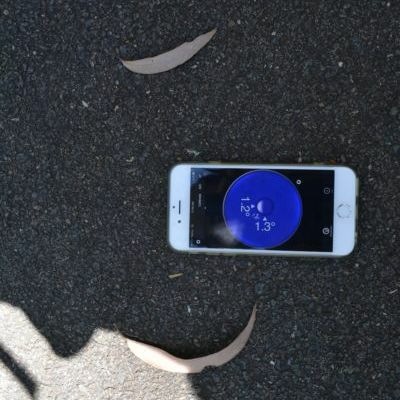 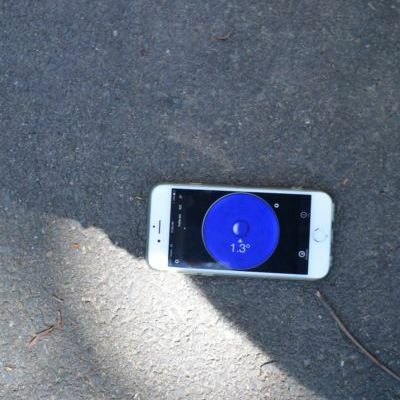 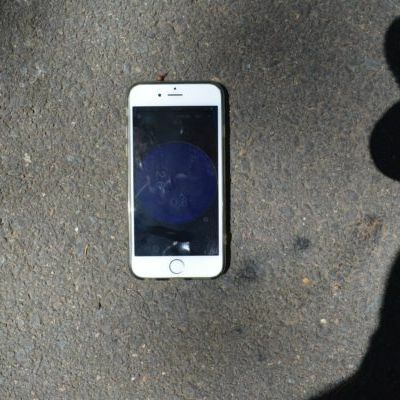 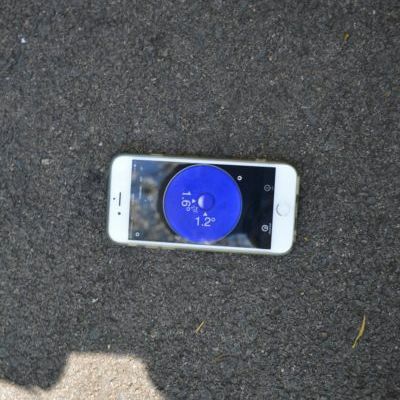 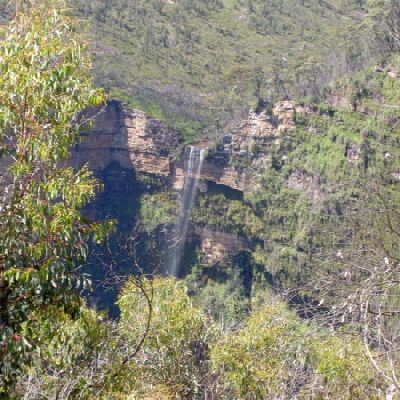 This image is near the George Phillips Lookout. 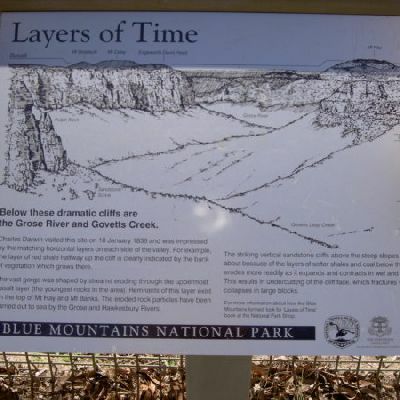 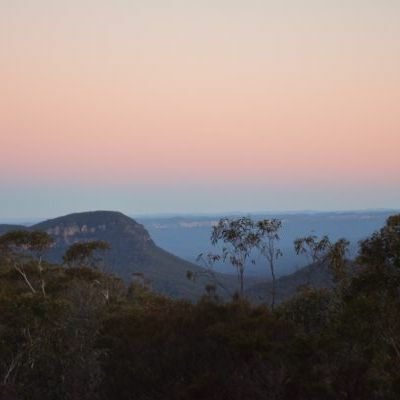 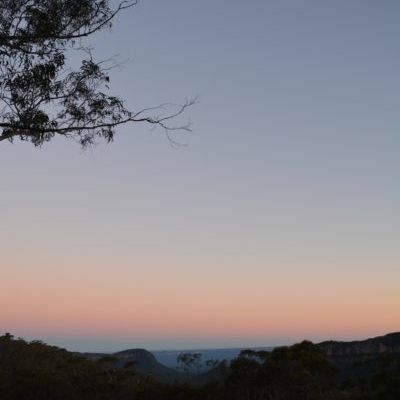 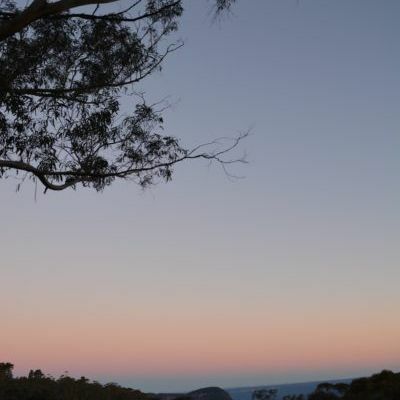 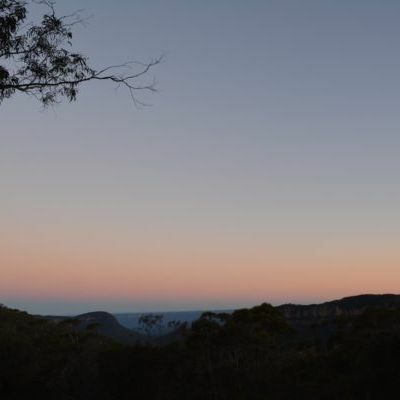 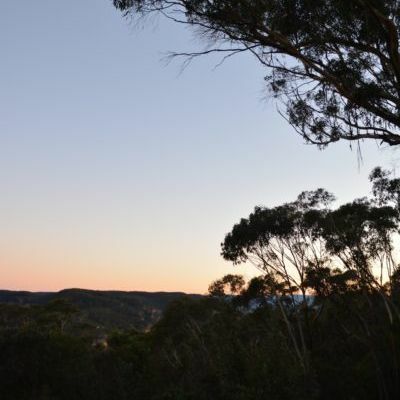 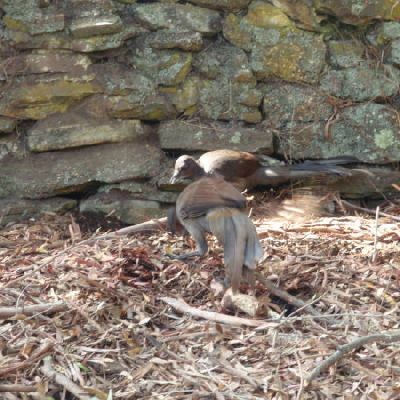 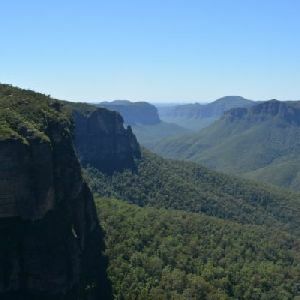 On this short and easy walk, you will explore two lookouts with stunning views down the Grose Valley. 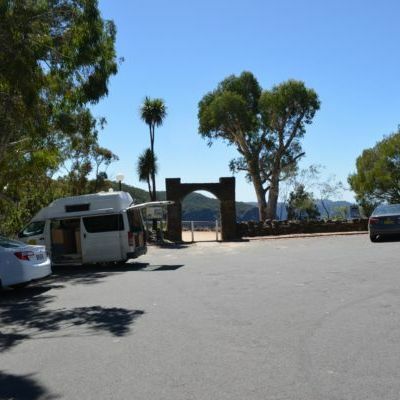 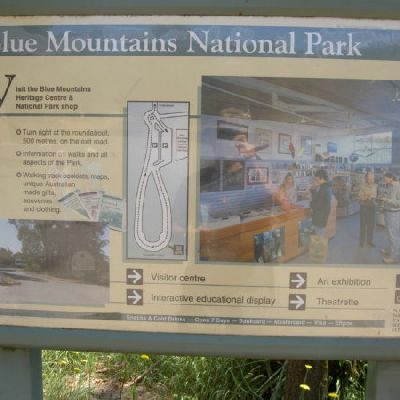 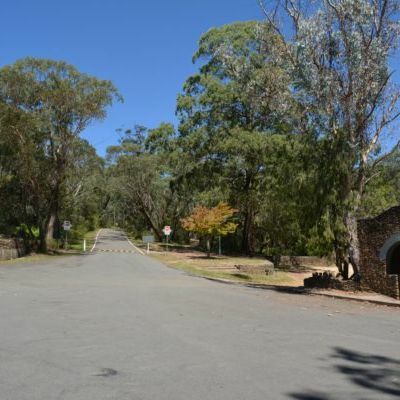 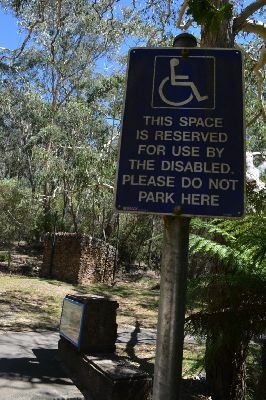 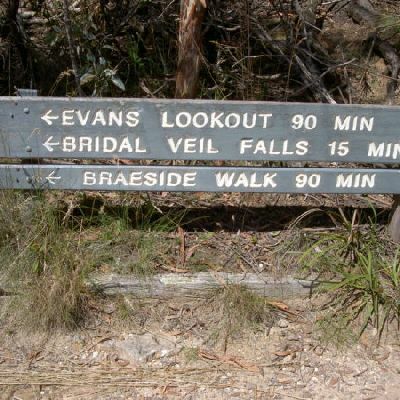 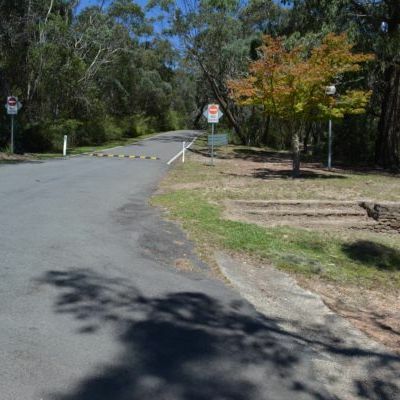 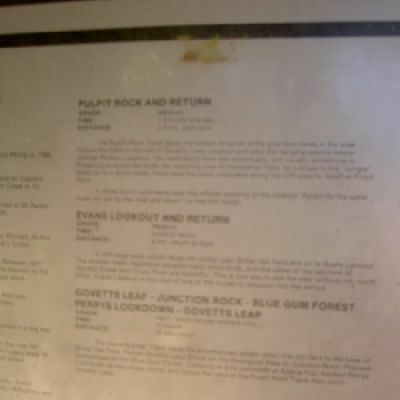 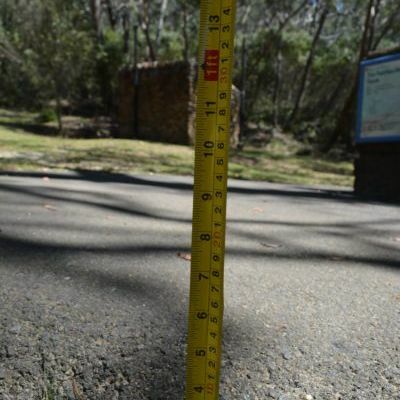 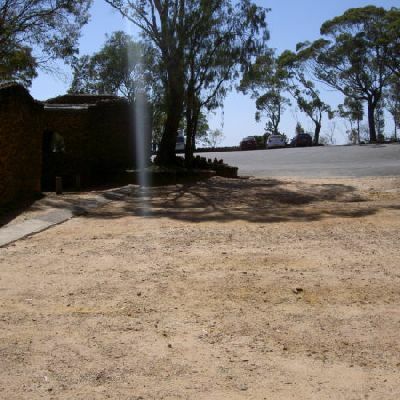 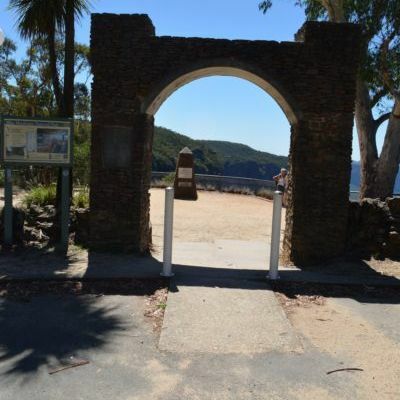 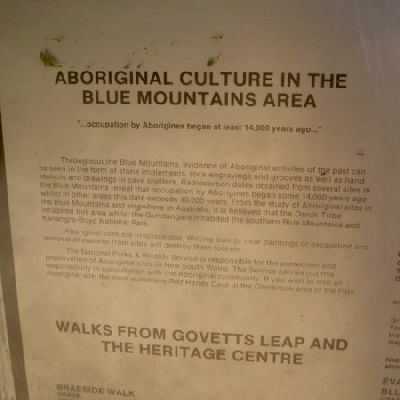 Starting from the car park, you really should make the short side trip through the stone arch to Govetts Leap Lookout. 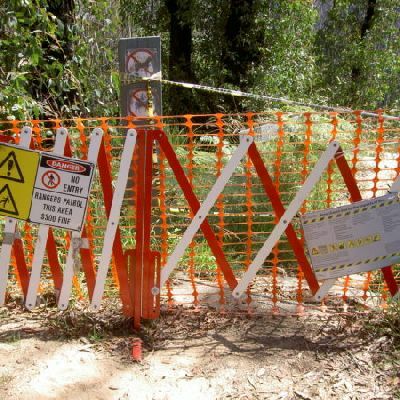 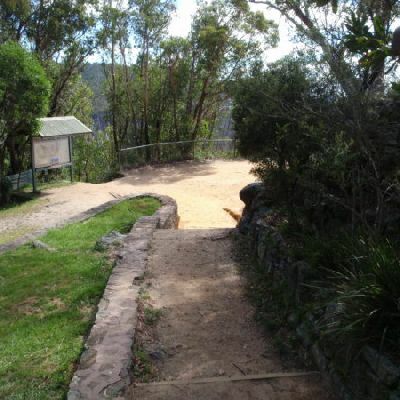 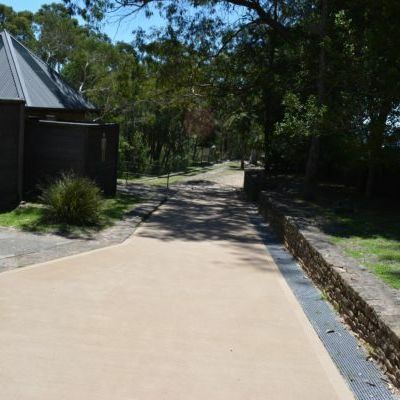 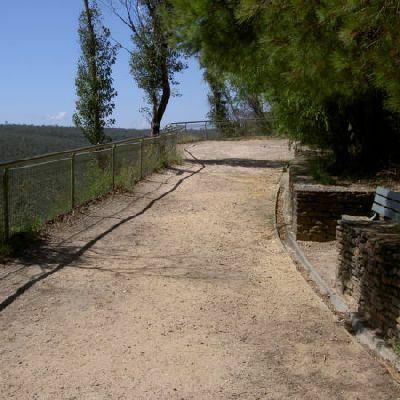 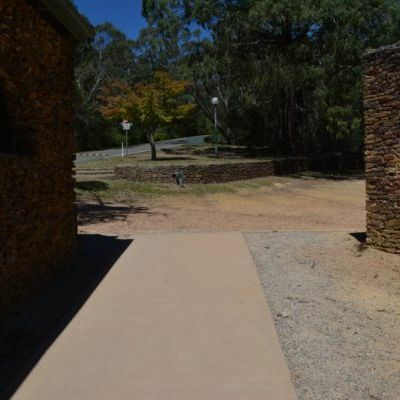 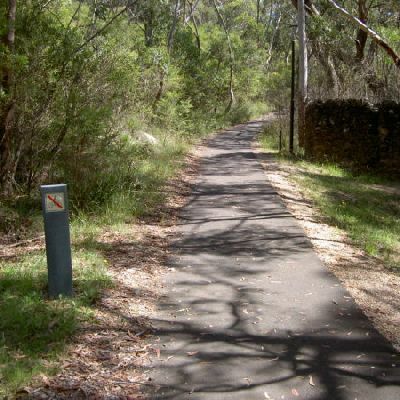 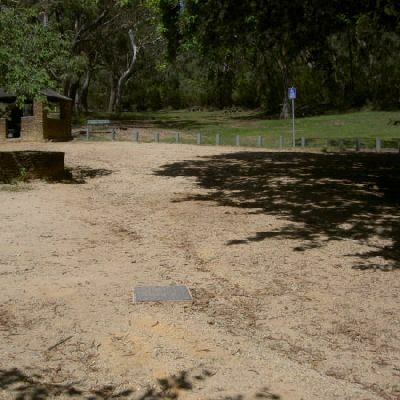 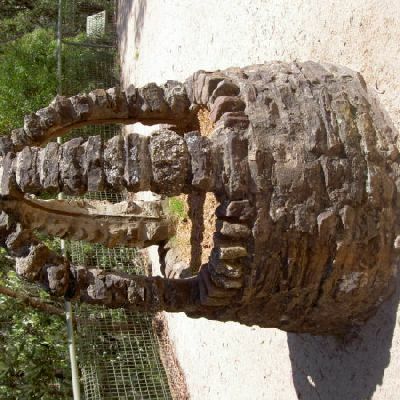 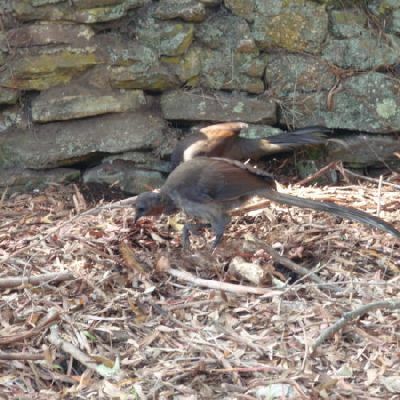 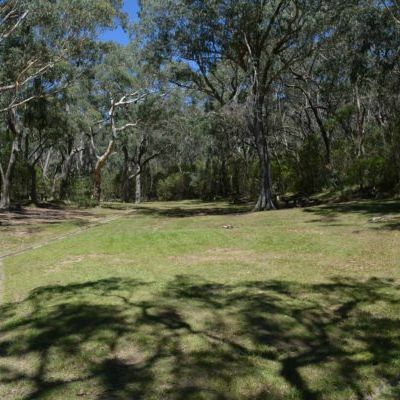 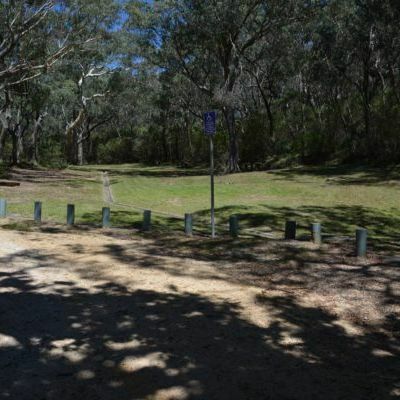 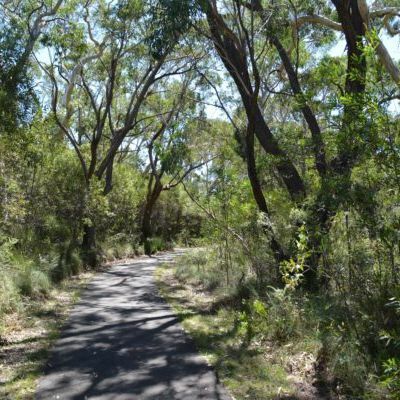 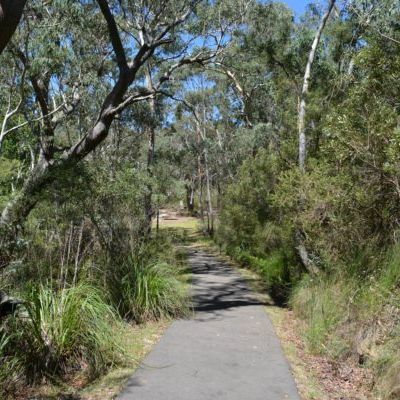 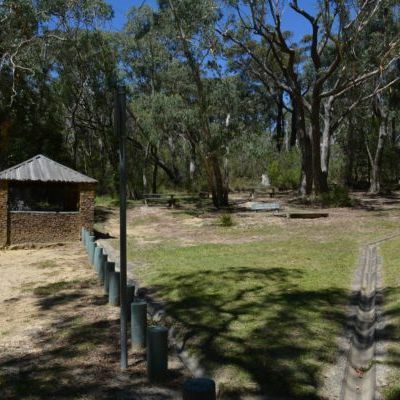 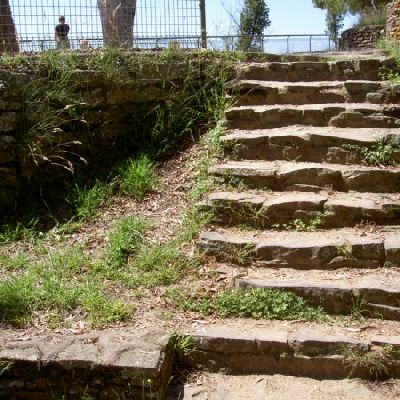 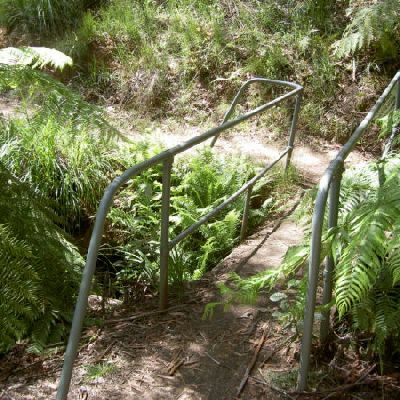 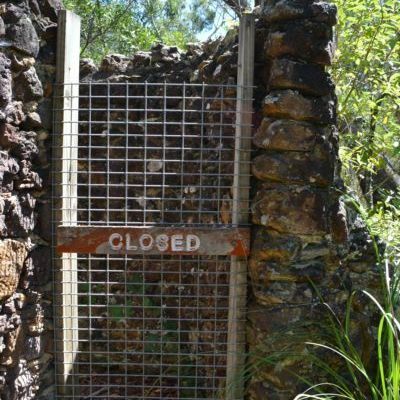 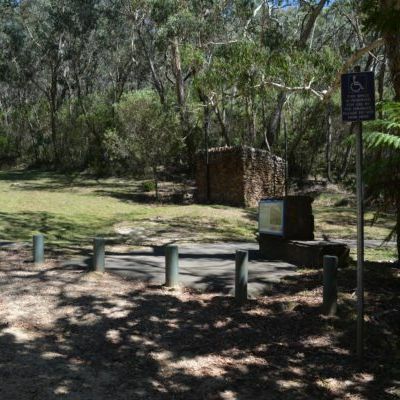 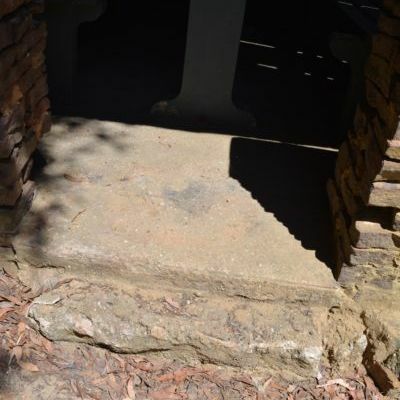 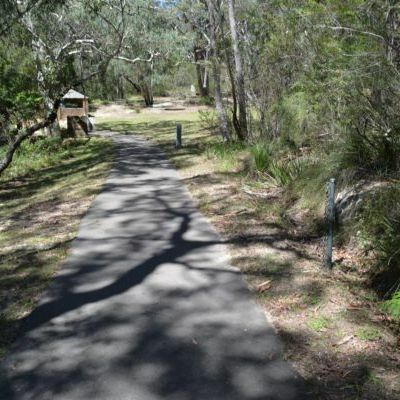 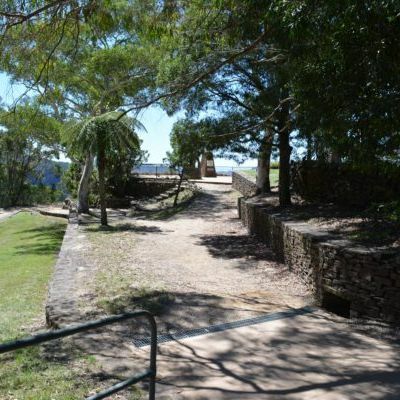 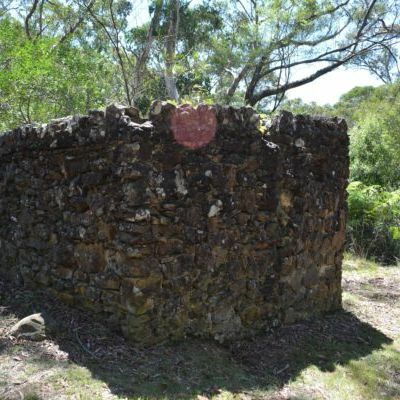 The main walk follows the well-formed footpath through the bush up to the less visited George Phillips Lookout. 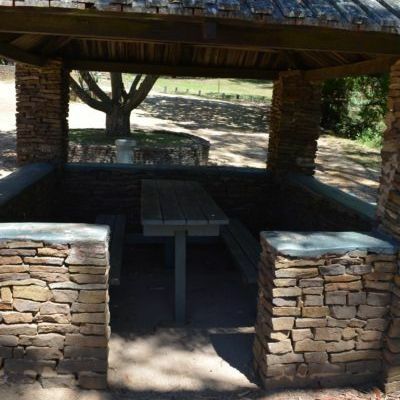 There are a pleasant stone shelter and picnic tables here. 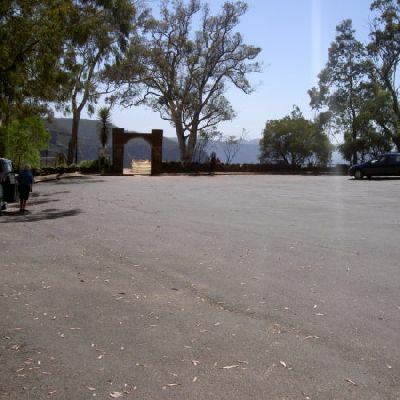 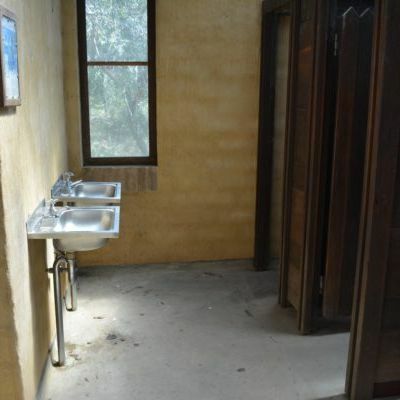 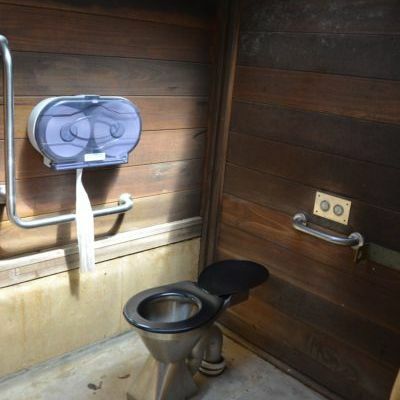 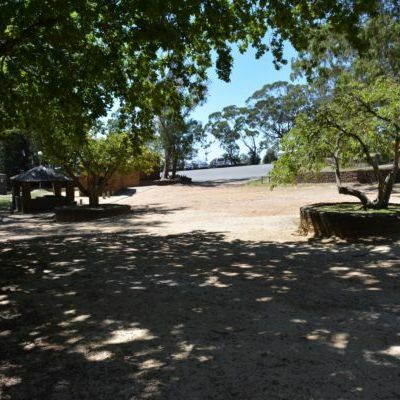 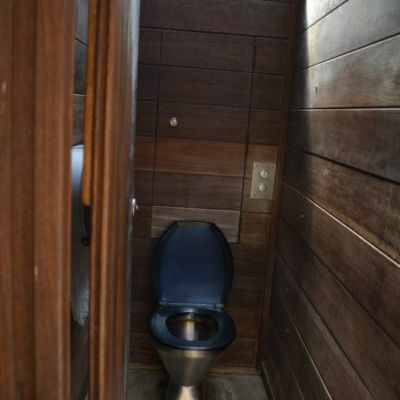 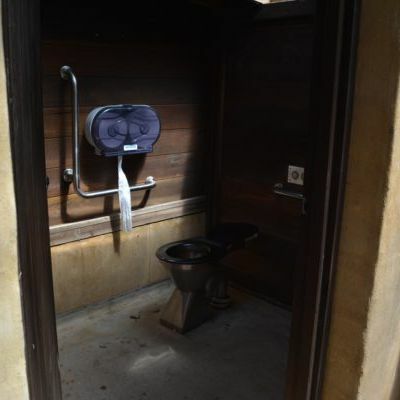 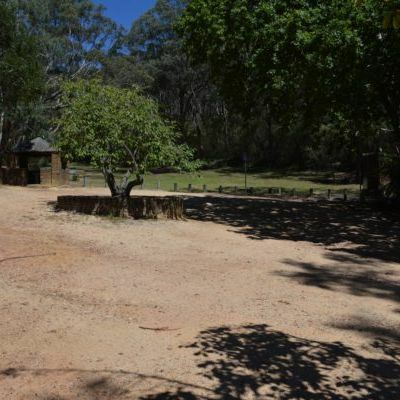 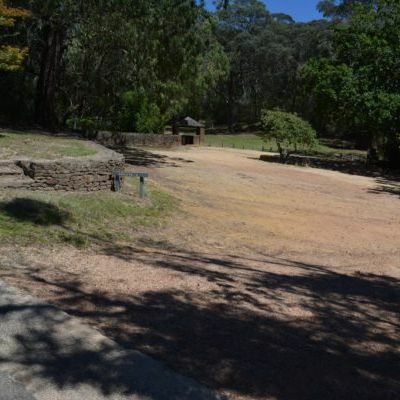 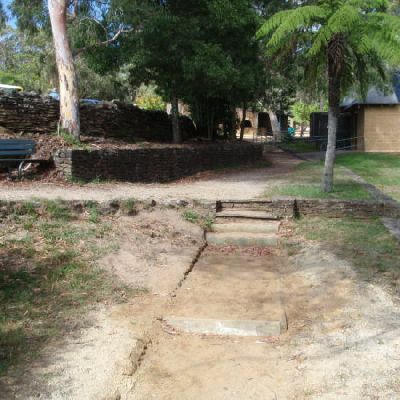 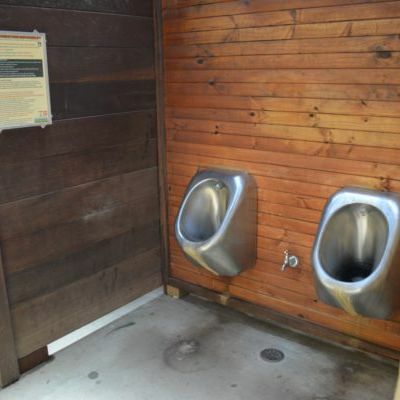 Around the car park are plenty of picnic facilities and a toilet block. 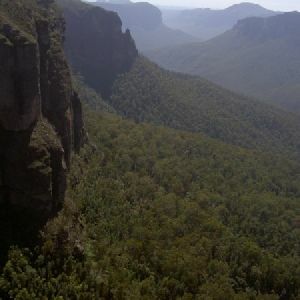 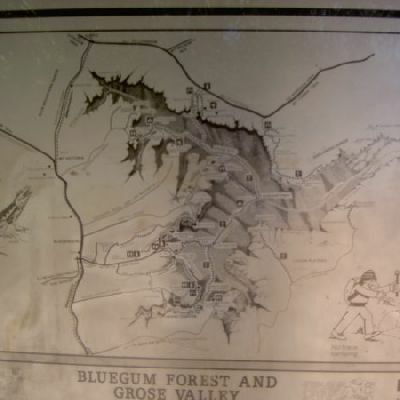 A great walk giving you a sense of the scale of the breathtaking Grose Valley. 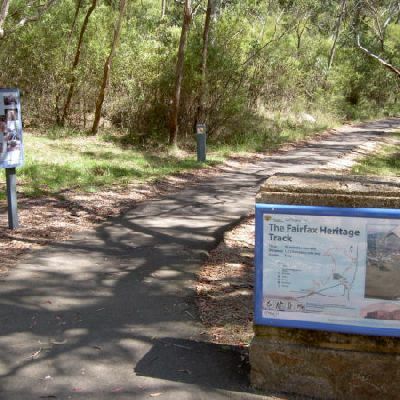 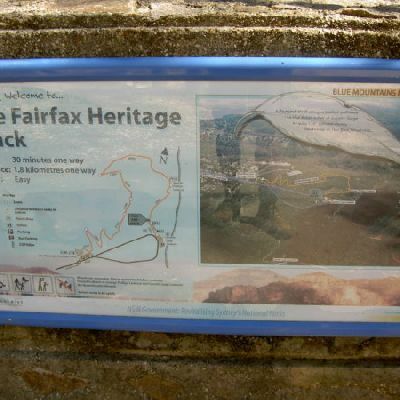 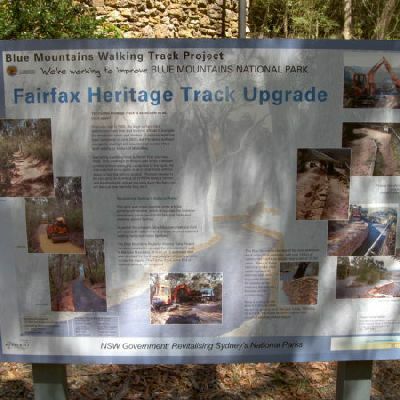 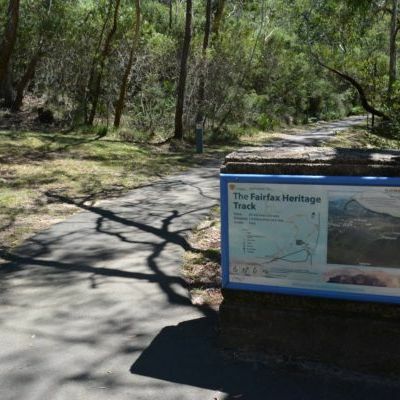 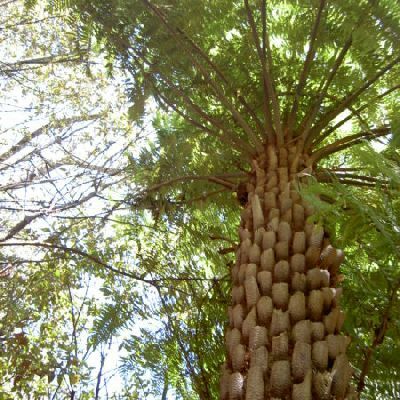 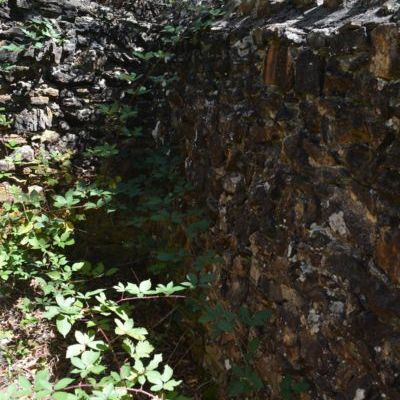 The Fairfax Heritage Track is an easy stroll, and wheelchair accessible walk, through the a lovely open forest. 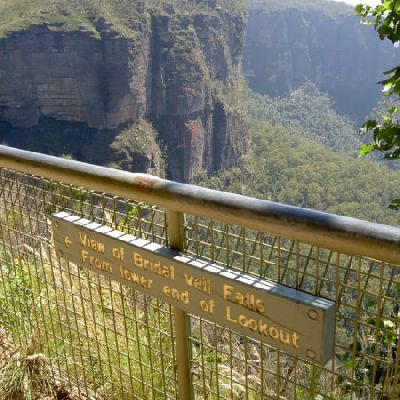 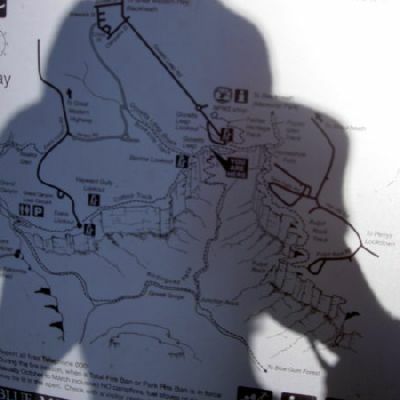 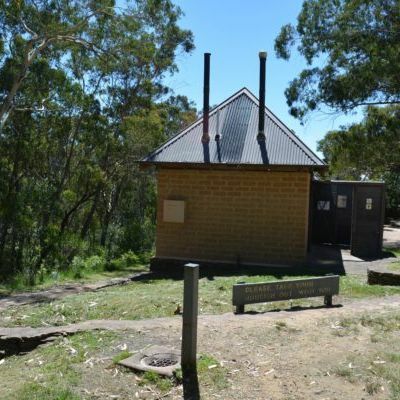 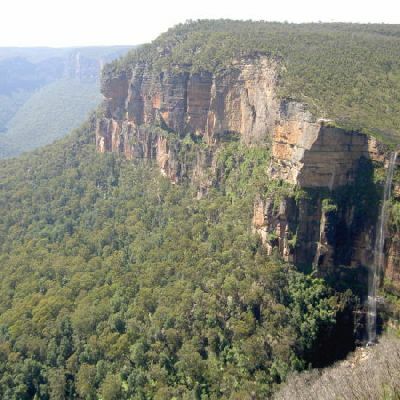 The walk leads from the NPWS visitor information centre downhill to the stunning views from George Phillips and Govetts Leap lookouts. 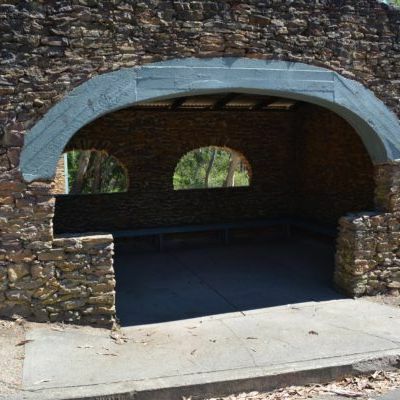 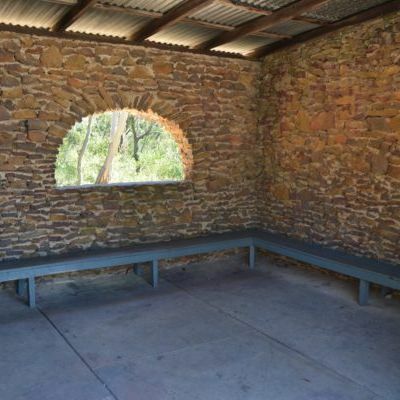 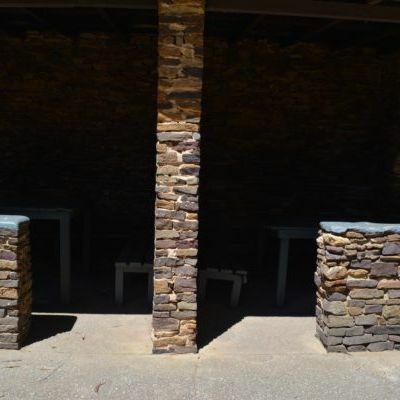 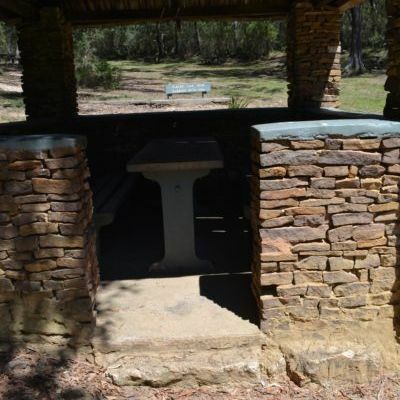 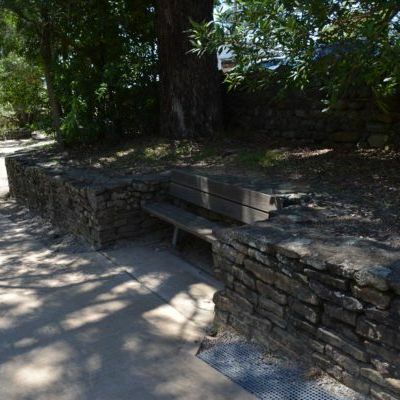 There are bench seats to rest on and wonderful sheltered picnic areas at the lookouts. 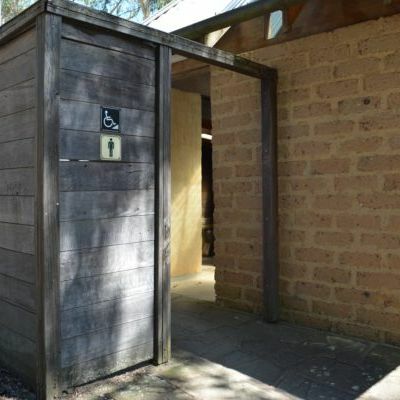 Parking and toilets at the start and end. 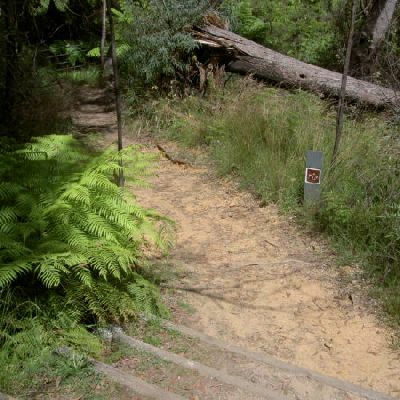 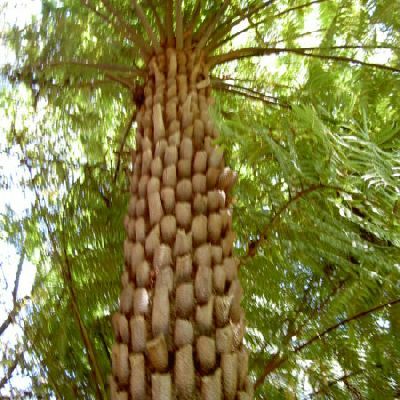 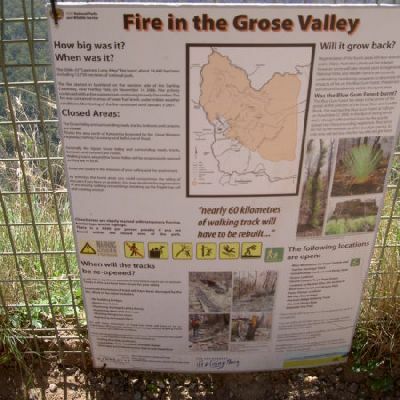 The Fairfax Track is an easy circuit walk that wanders through the forests behind the cliffs of the Grose Valley. 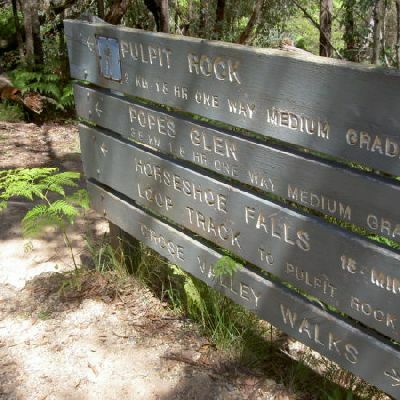 The track passes George Phillips lookout, with its magnificent views over the Grose Valley. 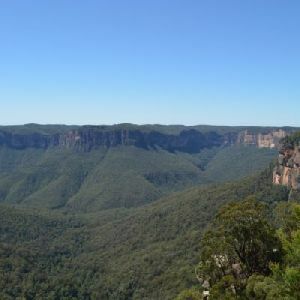 There are also similar views from the more popular Govetts Leap Lookout. 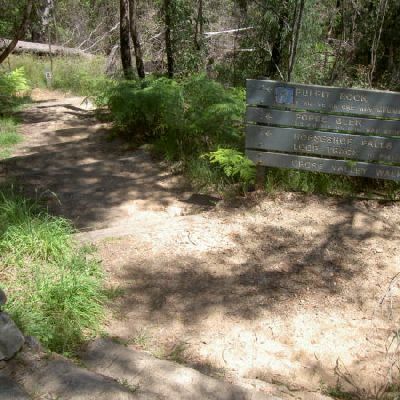 The track has many bench seats for walkers to stop and enjoy the surrounding bush.